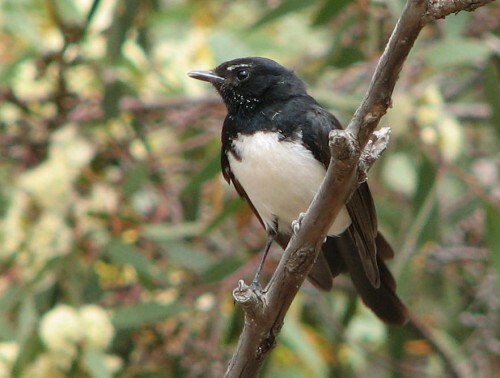 Hello Trevor, I have found your site whilst researching Willie Wagtails! We are used to seeing them in our garden here in Perth and then a few weeks ago I realised a pair was building a nest just outside our back door on a branch of our stone peach tree near our pool and washing line! Fast forward a few weeks and we had 3 growing chicks looking like they were about to fall out of the nest. Then today has been a huge roller coaster. I heard an enormous commotion, went outside and to my horror a magpie ( fairly young I think) was standing over the nest, Mum and Dad Wagtail were understandably going crazy and 2 baby chicks lay dead on the ground. After a couple of hours of wondering what to do we buried them – Mum and Dad came up the the graveside then flew and watched from a tree. It was heart breaking . Then we realised the nest was empty and i hadn’t seen the magpie take the 3rd chick. Also the parent Wagtails were still aggressively dive bombing our schnoodle dog as if protecting a chick. Well then I saw the 3rd chick bouncing around in the bushes at the bottom of the garden with Mum and Dad fussing around it. Thank goodness they still have one and they are still around there tonight. Am sincerity hoping the surviving chick continues to thrive and fortunately Mum and Dad Wagtail can devote all their energies to protecting it. Is this a common scenario? 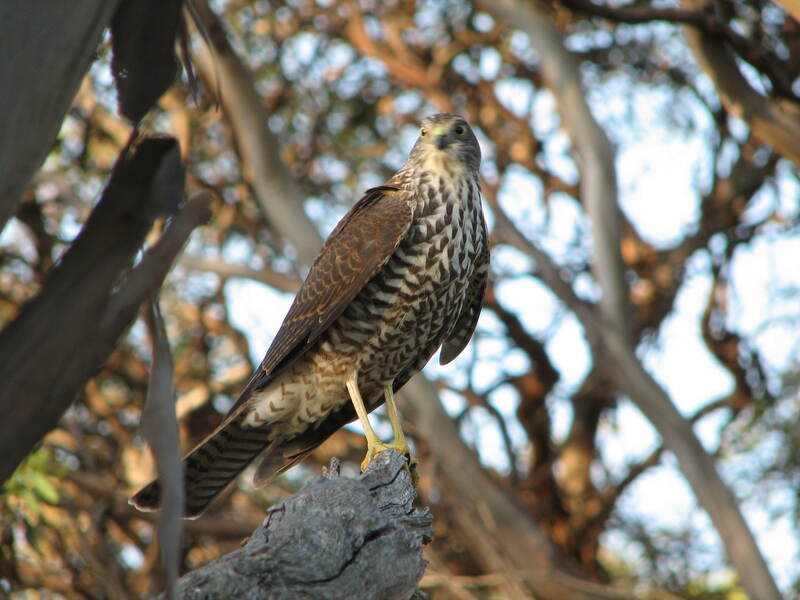 We aren’t exactly sure what happened as Mum and Dad have successfully seen off crows and kookaburras so far and usually the bigger birds fly away with the harassment. Would they have been distracted helping the first chick out of the nest? The poor little chicks that didn’t survive looked unharmed if that makes senses like they had died of fright? Is there anything more we could do to help these feisty little birds? They have become part of our household these past few weeks and it is a bitter sweet time indeed!